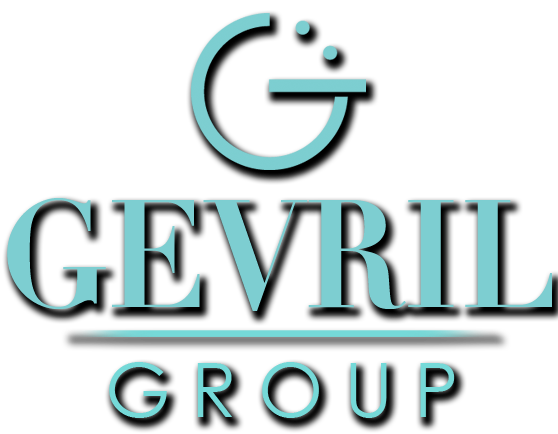 When Maurizio Bianchini and Giuseppe La Guisa started making watches in Bologna, Italy in 1989, they understood that the combination of quality materials, contemporary Italian design, and competitive pricing was a recipe for success. These innovative watchmakers have spent the past 24-years building their Haurex brand into a collection of affordable and extremely wearable timepieces that meet the needs of today’s fashion-forward customers. The exciting new Haurex Tremor Collection provides a perfect example of why Haurex has become a popular fashion accessory in 40 different countries. 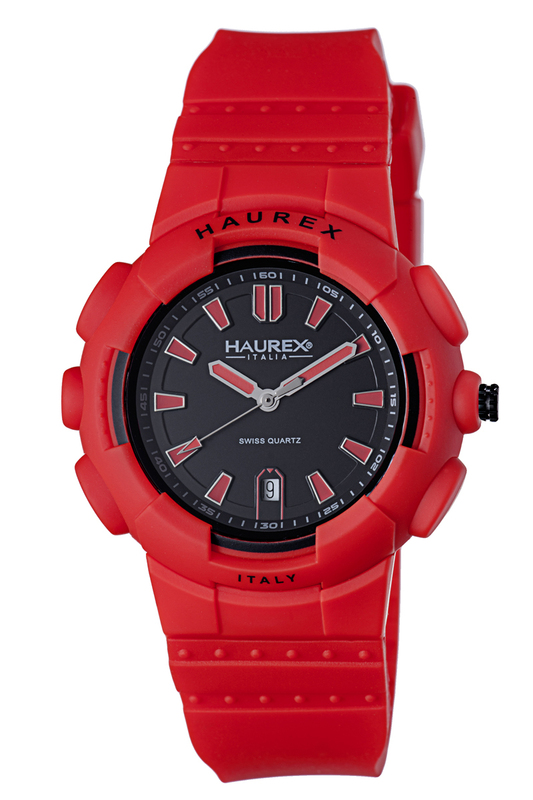 This big, bold 43 mm timepiece is literally an explosion of Italian color and style on your wrist. Available with a comfortable soft touch red or black rubber strap and matching plastic case, this is a watch that can’t be ignored. 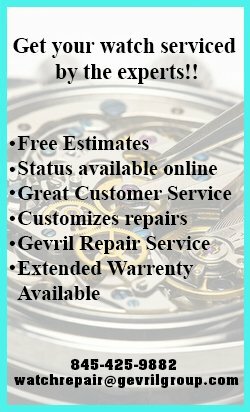 The easy-to-read three-hand configuration features a convenient date window at 6 o’clock, a minute track on the inner bezel, and colorful raised indices that match the pencil style hands. 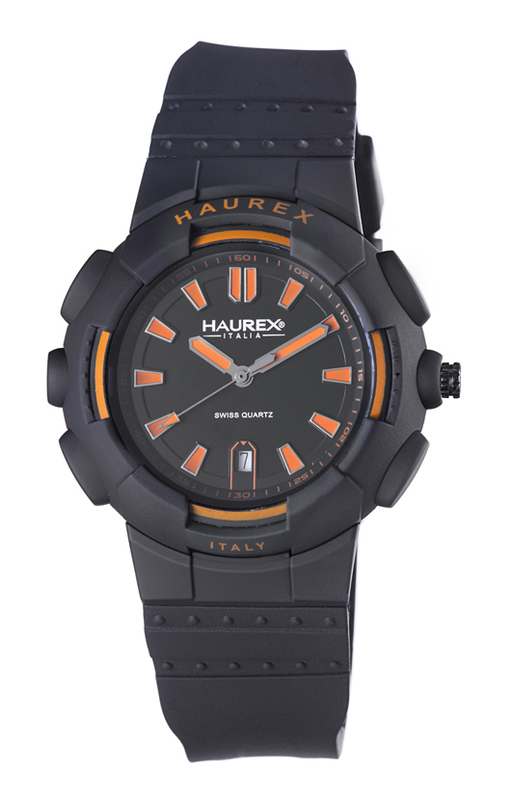 Haurex Tremor timepieces are powered by a precision Swiss made quartz movement and protected by a mineral glass crystal and a stainless steel case back that is water resistant to 165 feet. 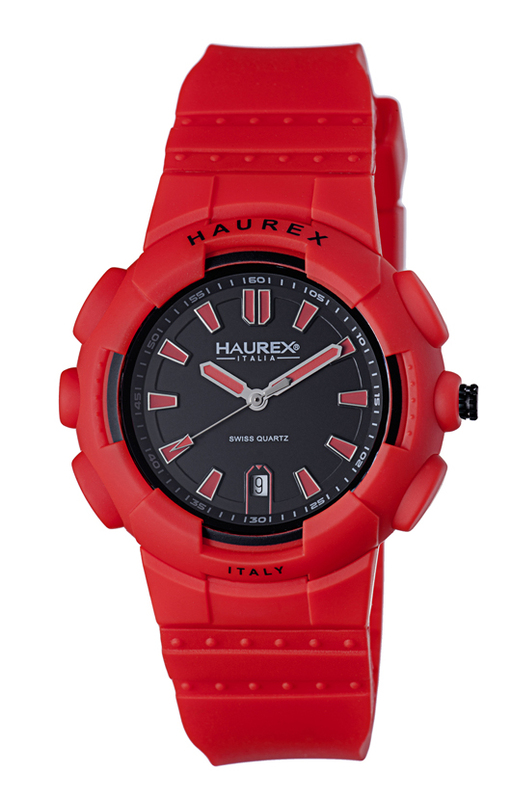 With its contemporary detailing and trend setting looks, this colorful, oversize sports watch provides the perfect complement to the season’s latest styles. You don’t need a Ferrari, an Armani suit, or Prada shoes to look Italian these days. 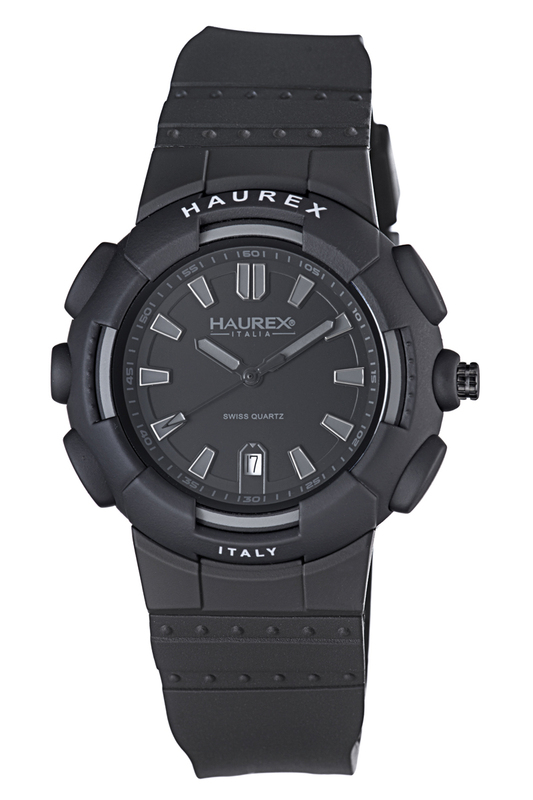 Just put a trend-setting Haurex Tremor timepiece on your wrist instead. 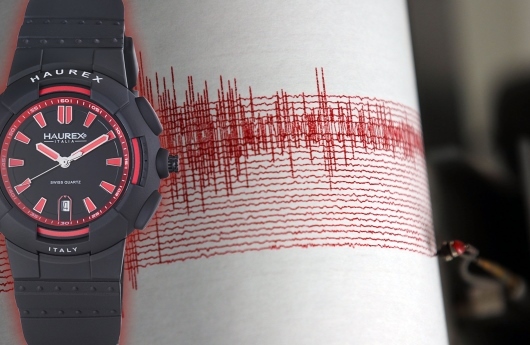 With special holiday pricing, the stylish men’s Tremor represents an exceptional value. This fabulous and fun sports timepiece has the look and feel of a watch that costs hundreds of dollars more than it’s extremely competitive price point. If you’d like to give this fabulous timepiece to that special man in your life, or see what it looks like on your own wrist, just pick your favorite color combination, contact your authorized Haurex dealer today, and ask to see the Tremor Collection.